Fully furnished package deal! 3 BEDROOMS OR 2 WITH EFFICIENCY. A desirable third bedroom suite at the front with its own exterior entrance great for rentals or Airbnb. 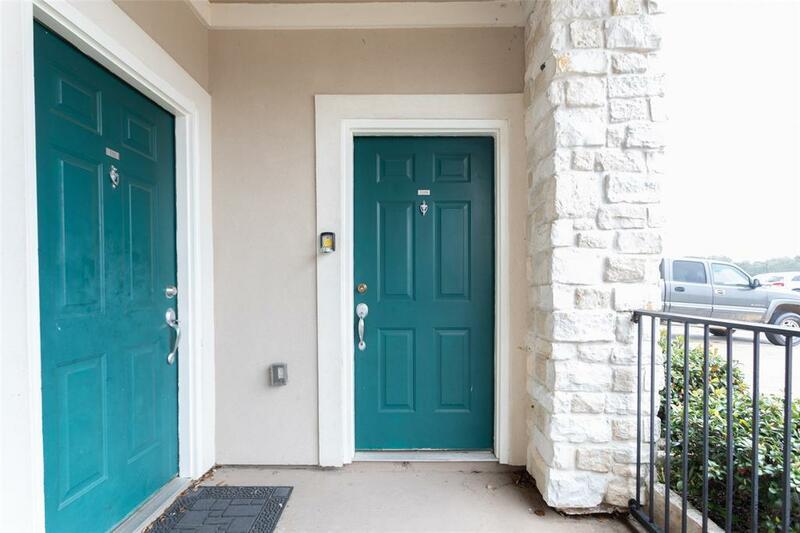 This is also a well-established daily, weekend or weekly Condo rental investment property. Master has a lock-out feature from the rest of the unit. LUXURY CONDOMINIUMS. 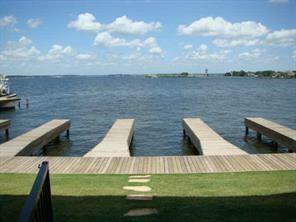 Beautiful view of Lake Conroe! All utilities are included in HOA fee with the exception of electricity. 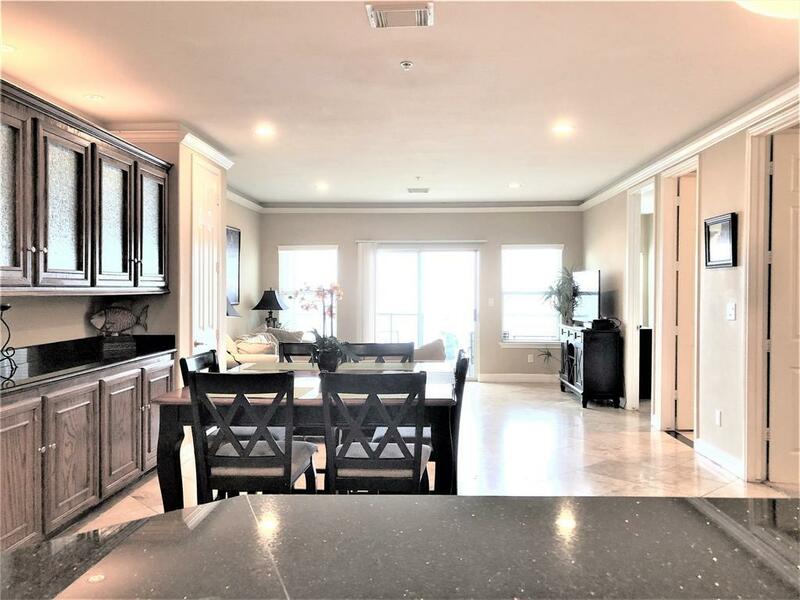 Open kitchen, living, dining areas with marble floors. Granite countertops. BOAT SLIP AT THE BACK OF THE PROPERTY, AREA AMENITIES ALONG WITH NEAR BY SHOPPING. 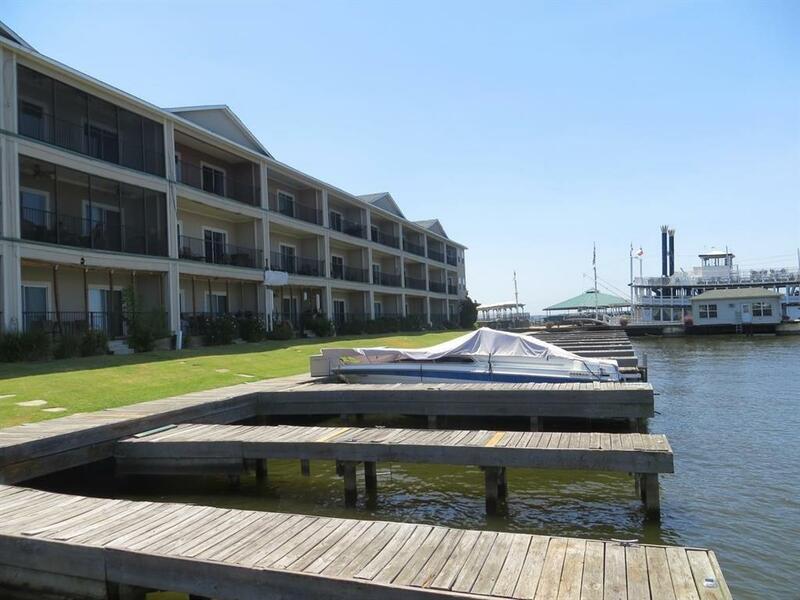 The property amenities include boat ramp, parks, pools, parking and marina.